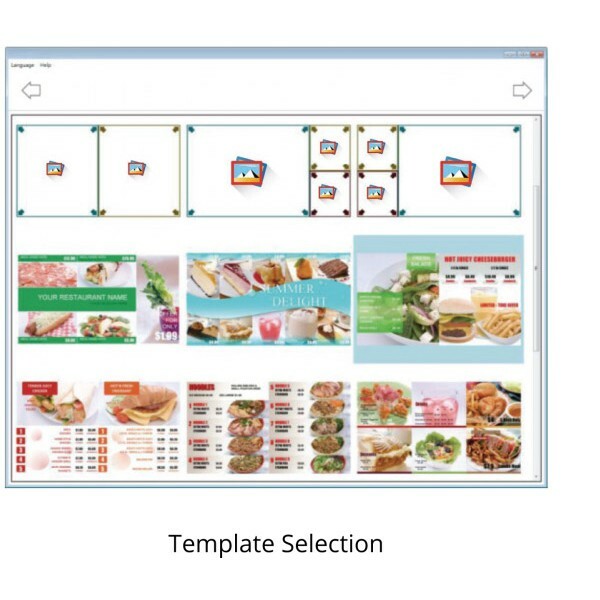 You need a management software for designing layout, scheduling and publishing content to entire signage displays. We bring along a few choices of Digital Signage Software to fit our client's requirements. 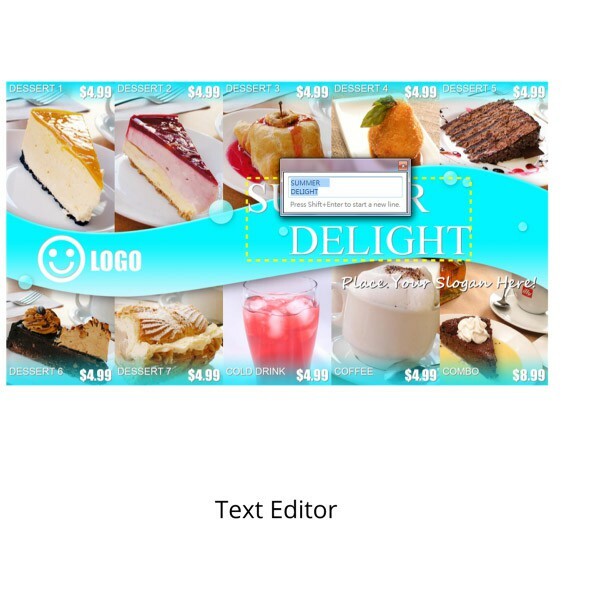 Digital signage software helps user to manage all contents such as videos, images, scrolling text, RSS, Flash objects and many more dynamically and organized. We provide a software as easy as abc up to advnaced software depending on our client's needs & requirements. 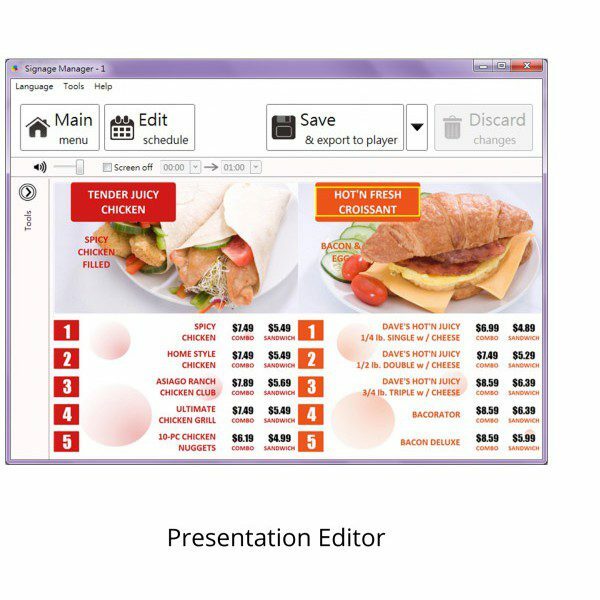 From FREE Digital Signage software to a simple yet powerful web-based tools to manage your digital signage system. Either hosted in the cloud or installed on your PC or within your server environment. 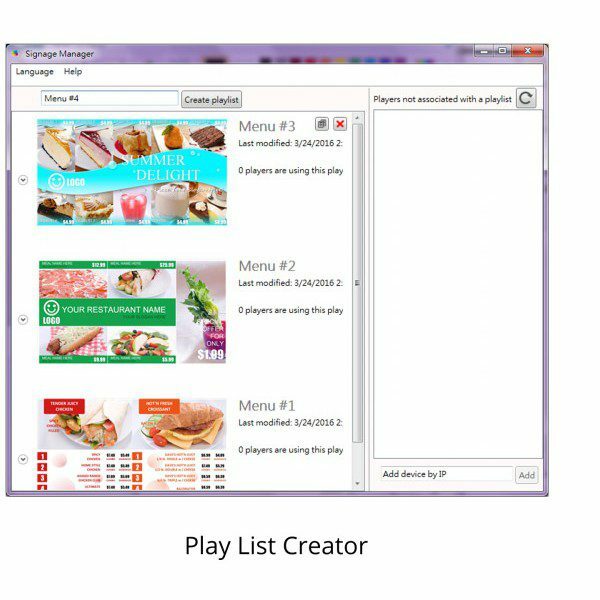 Automates the design and distribution of a wide variety of multi-media file formats into playlists. Use your favorite web-browser such as Chrome, IE & Firefox on different operating system. Israk's CloudSignage CMS, a powerful tools for your system. Our cloud-based Digital Signage software help you create, schedule and deliver contents to any of your digital signs scattered anywhere, as well as manage your digital signage network over internet. It will be an ideal solution for your advertising or information publication. As an approved MSC Malaysia Independent Software Vendors (ISVs), we comply with MDeC stringent requirement for cloud-based solution.  Digital signage is a form of electronic display that shows television programming, menus, information, advertising and other messages. Digital signs (such as LCD, LED, plasma displays, or projected images) can be found in public and private environments, such as retail stores, hotels, restaurants and corporate buildings. 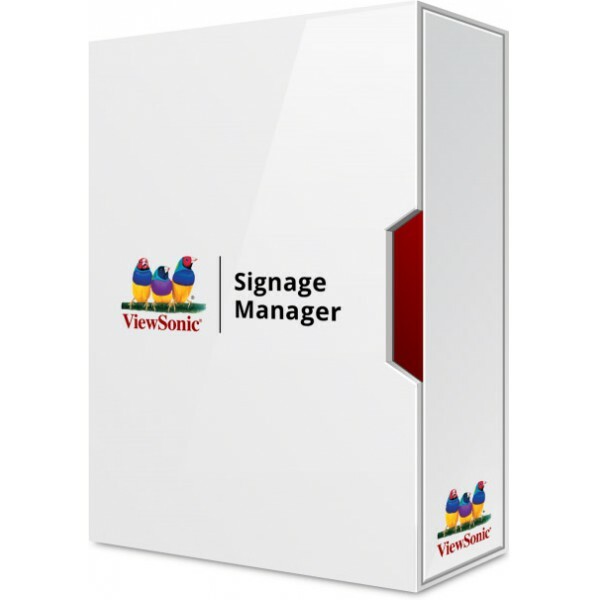  Our software help you create, schedule and deliver contents to any of your digital signs scattered anywhere, as well as manage your digital signage network over internet. It will be an ideal solution for your advertising or information publication. 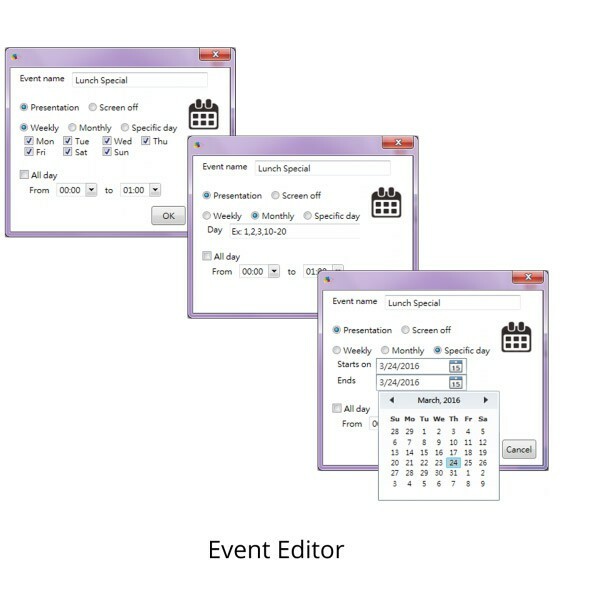 Timetable – gives you a visualization view of the program schedules.In the Date box, specify the date that you want to view the schedule, and then click Search. Then schedules of the specified day and the next 4 days will be given. current users and require re-login. Backup - allows you to backup the system manually. •Manual Backup - Click the button Backup to backup the latest database and media files. •Scheduled Backup - System will backup automatically at 3 o'clock a.m. every Sunday.